Harrisburg, PA, WPH Press, 7/30/18- Now in its tenth year, Harrisburg’s Hope in Handball youth development initiative continues to inspire young people to develop life skills, discipline, camaraderie, friendships, and a physically active lifestyle through handball in Eastern PA. Led by David Botero, Hope in Handball has enthusiastically provided opportunities for young people to develop leadership, integrity, and sportsmanship, as well as the opportunity to meet new people and experience new cities. 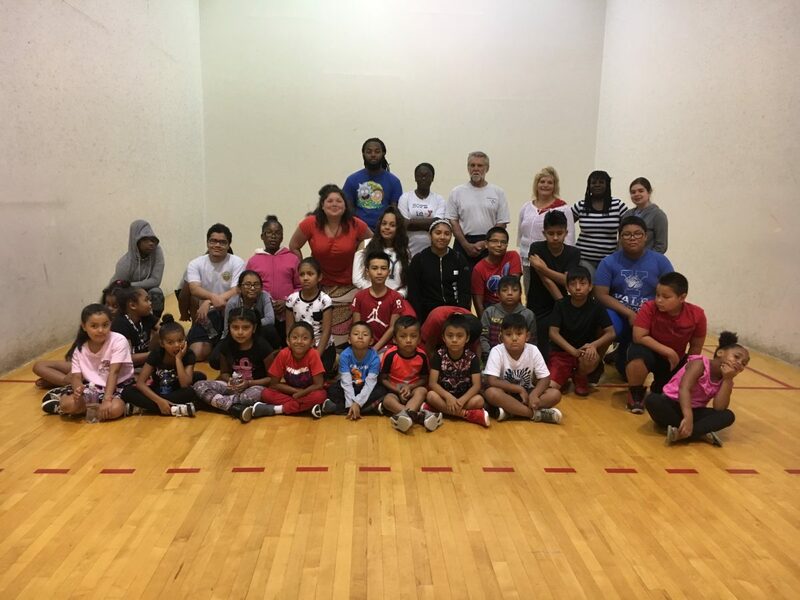 In addition to hosting community-building tournaments and summer camps, Hope in Handball meets once a week for handball practice at the Harrisburg YMCA. 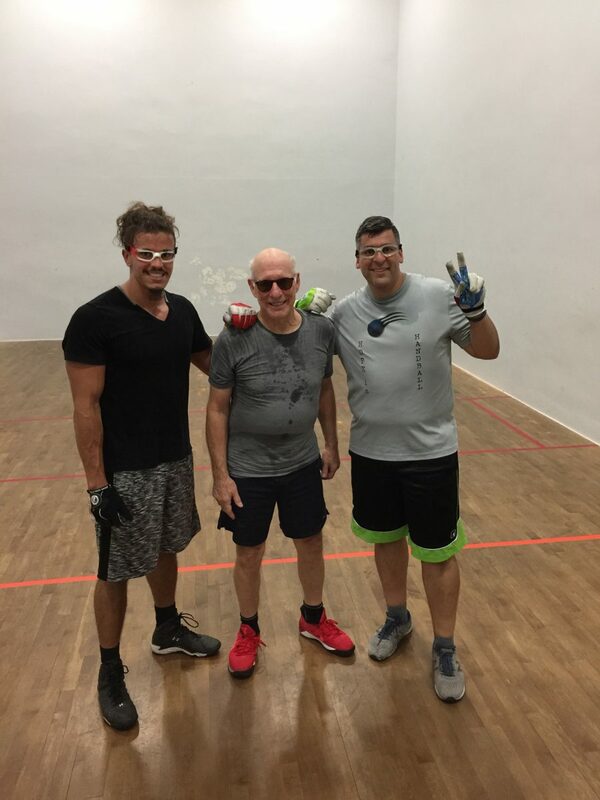 Pictured: Hope in Handball 1-Wall tournament on the Evergreen Street Court, Hope in Handball weekly YMCA clinics, Hope in Handball founder Dave Botero picking up a game with WPH mega donor Rodney Fink. Photos courtesy of Hope in Handball and Dave Botero.